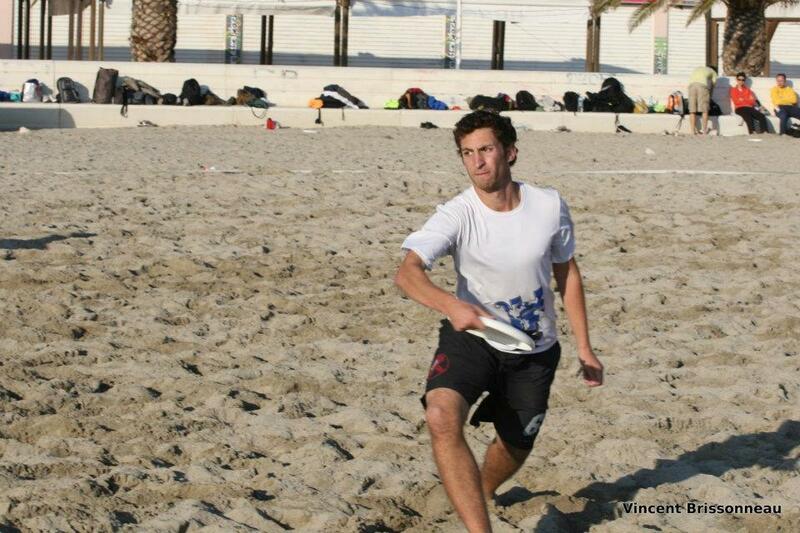 I’ve been playing and coaching Ultimate since middle school, when my cousins taught me to play. Bringing it back to Tenafly, NJ, I taught it to anyone who would listen, joined the the Tenafly High School Really Good Tigers and ended up captaining for 3 years. I then went to Carleton College and played for the Karls and the Gods of Plastic, which I captained my senior year. 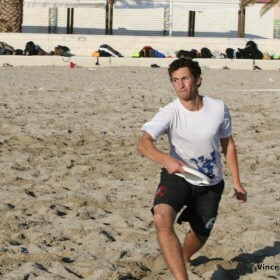 I also co-founded the Bergen County Ultimate Disc League in North Jersey in 2012 and I’ve played for Ultimars in Marseille, France and HULC in Les Herbiers, France. I originally got connected to Ultimate Peace through my College Arabic Professor in 2011 and I jumped at the chance to combine my interests in Ultimate, Arabic, and the quest for peace in the Middle East. I’ve met a lot of great people through Ultimate, and I’m thankful for the opportunity to bring others together with the sport.